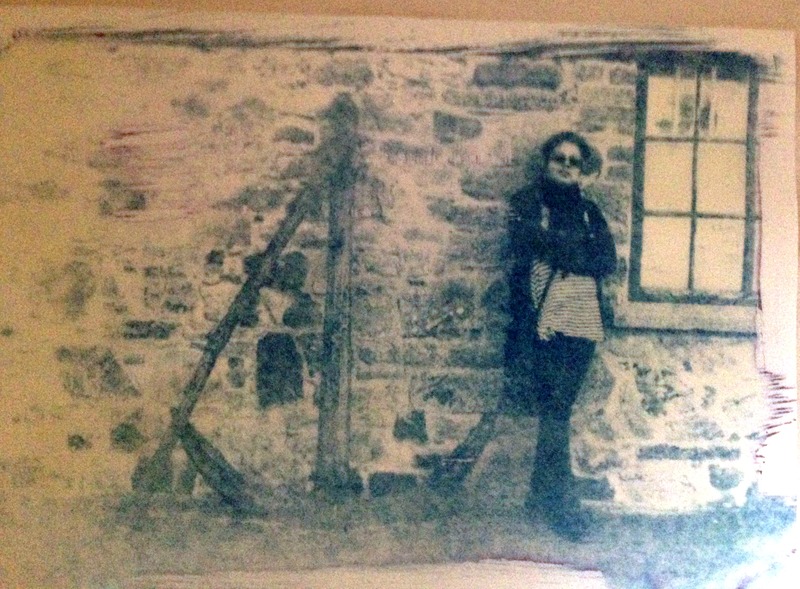 I have written before about Cyanotypes, particularly about processes. While waiting for a new box of acetate sheets , which I normally use as digital negatives, I explored the use of paper negatives. The process is straightforward and gives peoiple more flexibility when using different domestic printers, as some printers are not ‘acetate friendly’. the result can be printed as usual. 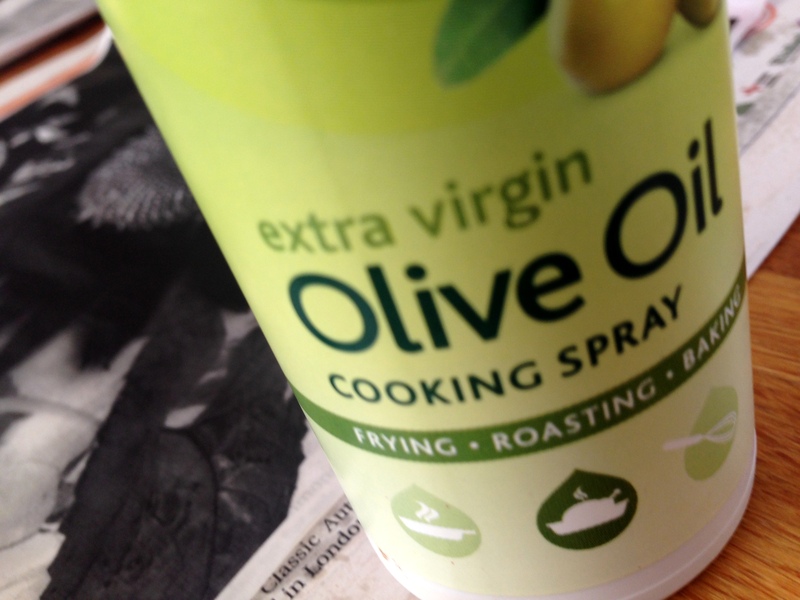 Oil (olive in this case) is rubbed on the back of the neagtive to make the paper translucent. Baby oil and other oils may also be used -just experiment! After spraying I gently smoothed the paper to allow complete and even coverage. Surprisingly the paper does not stay too oily -in this case it becomes quite dry. Some people use white bees wax as an alternative, but I did not find it so easy to apply. 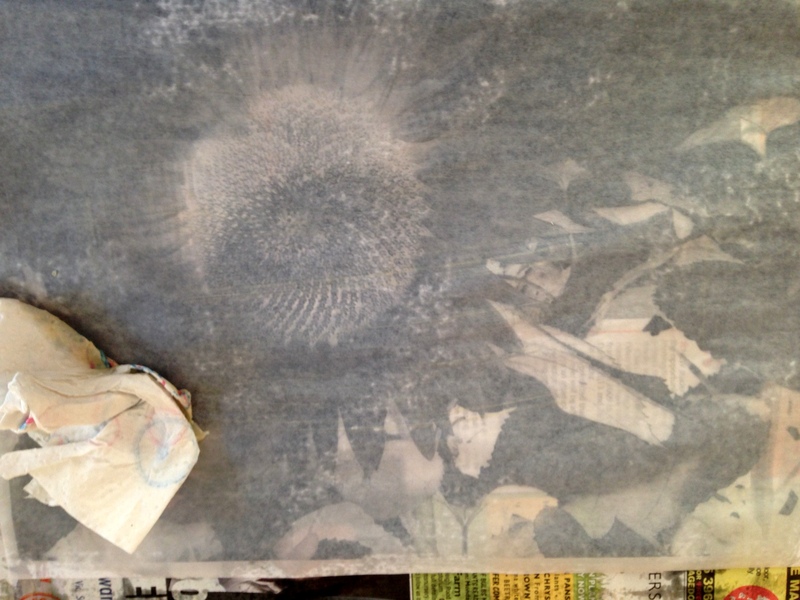 The negative was used to expose on sensitised paper and the result then washed. 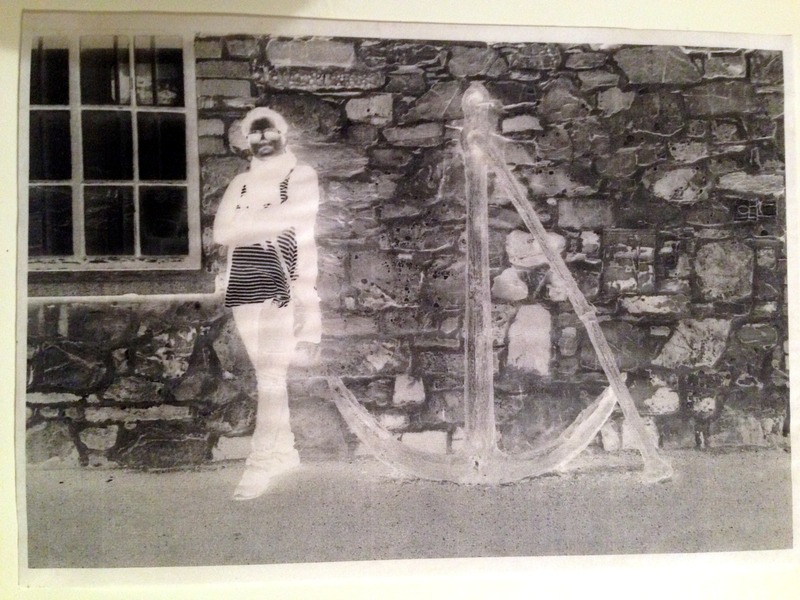 The final print – a little underexposed. This is common while experimenting. 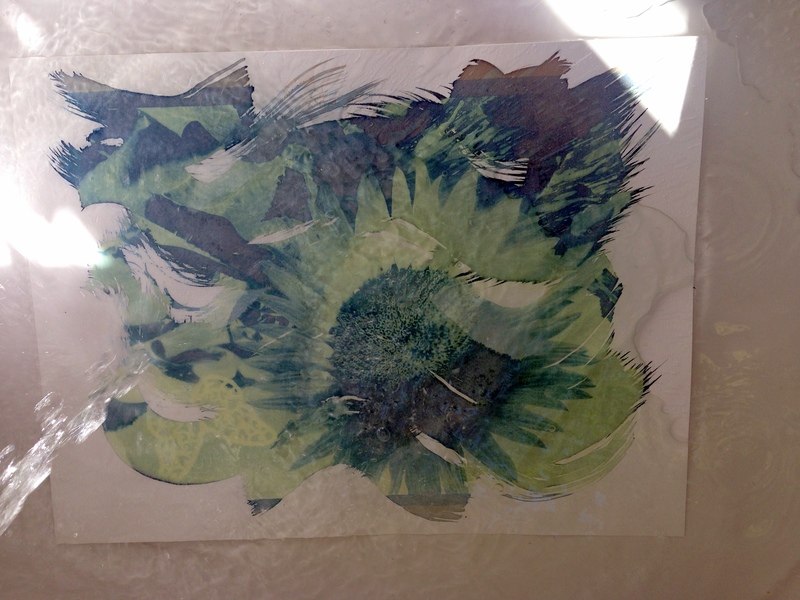 The oiled paper negative does not allow so much UV in as an acetate negative and you may have to allow up to 4 times the exposure time as an acetate negative. 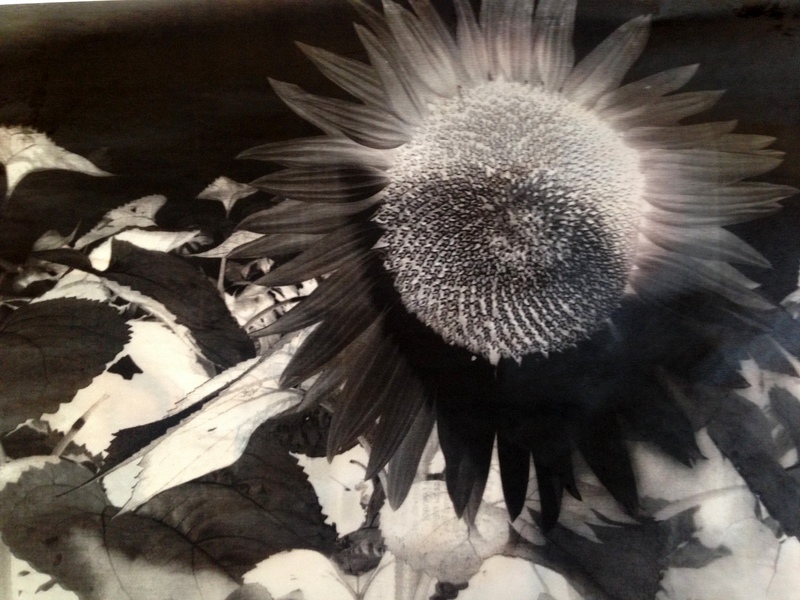 Paper negative ‘oiled’ and ready for exposing in the sun on sensitised paper. The result, still a little under exposed. Still experimenting with times as each negative has different qualities and allows different amounts of UV light. 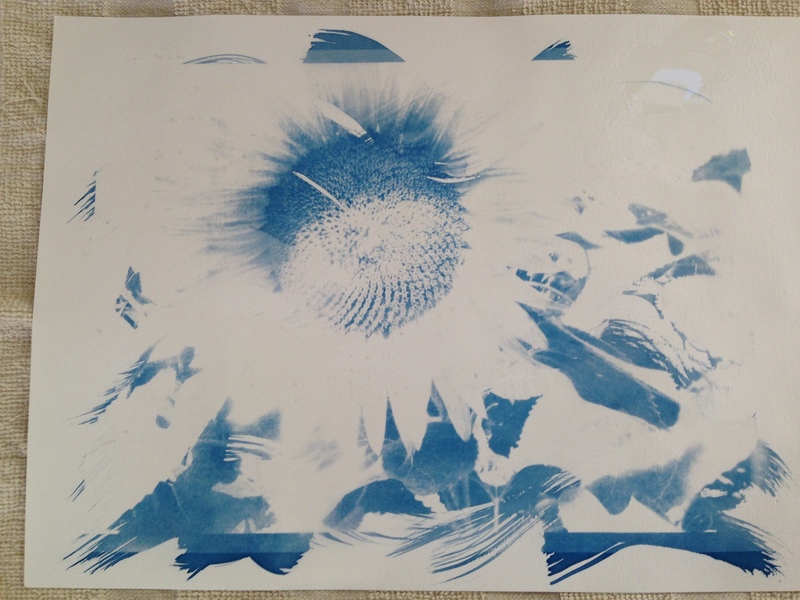 Processes such as the above, will be further explained during the exhibition of cyanotypes between 24th and 28th September 2015 , where there will be workshops and demonstrations.